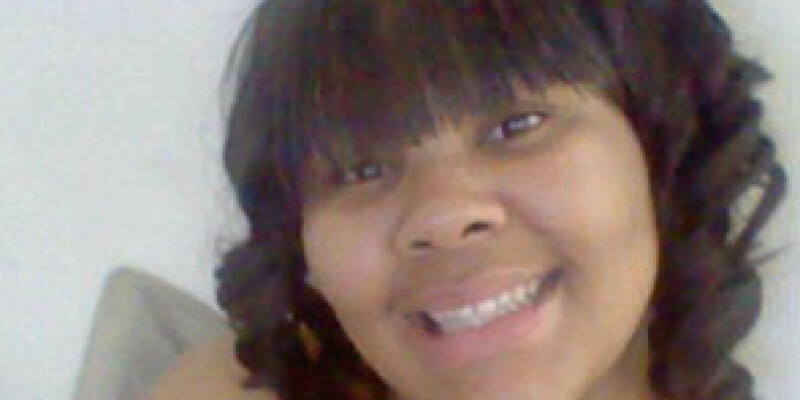 The officer who fatally shot 22-year-old Rekia Boyd in Chicago, has been acquitted of all charges against him. Chicago police officer Dante Servin, a Hispanic officer, called 911 on March 20, 2012 to report a noisy party at a park near his residence. He left his home after midnight on March 21 to go get food and got into an argument with a group of people in an alley. He had an unregistered semiautomatic handgun and shot at them from his car. He wounded Boyd and her friend Antonio Cross. Rekia died the next day. She was unarmed at the time. Cook County judge, Dennis Porter deemed that the original charge of involuntary manslaughter had no grounds. “Illinois courts have consistently held that when the defendant intends to fire a gun, points it in the general direction of his or her intended victim, and shoots, such conduct is not merely reckless and does not warrant an involuntary-manslaughter instruction, regardless of the defendant’s assertion that he or she did not intend to kill anyone,” Porter said in his ruling. Despite the trial ending, Servin is still confined to limited desk duty pending an independent review.